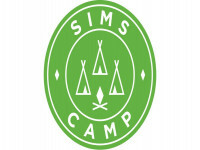 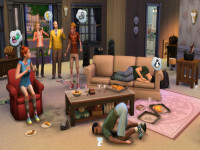 The Sims Mobile is now available to download worldwide, and we can’t wait for you and your friends to shape your Sims’ lifestyles. 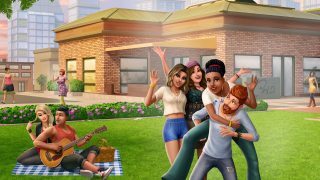 The Sims Mobile is now available to download worldwide, and we can’t wait for you and your friends to shape your Sims’ lifestyles. 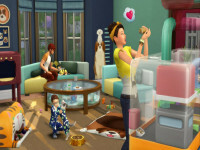 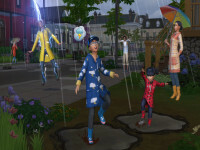 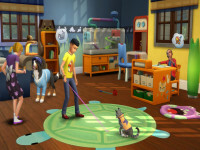 Since there is so much to explore in the world of your new Sims, here’s a quick overview of some features you can expect, and what makes The Sims Mobile a one-of-a-kind experience.